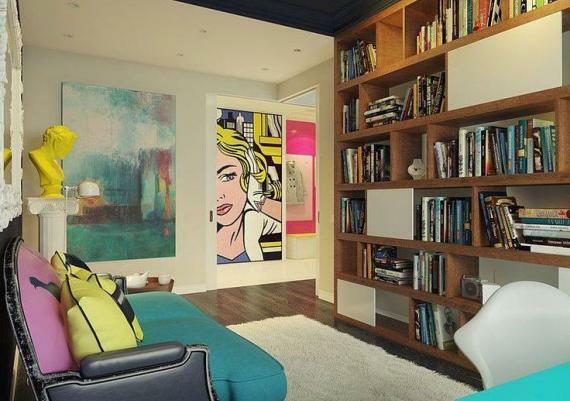 Pop -Art style is a current that amazes through expressive design, contrasting and bright colors of the houses, appeared in the 60's in US and then spread worldwide. 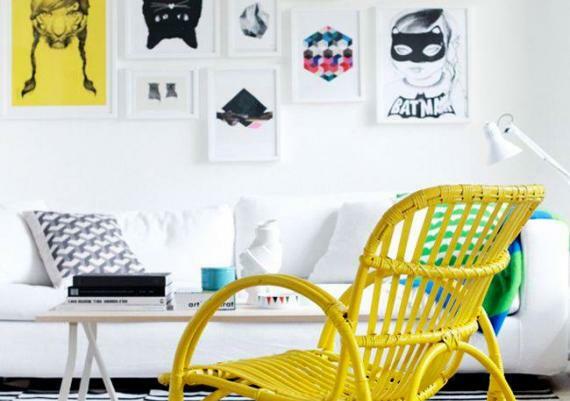 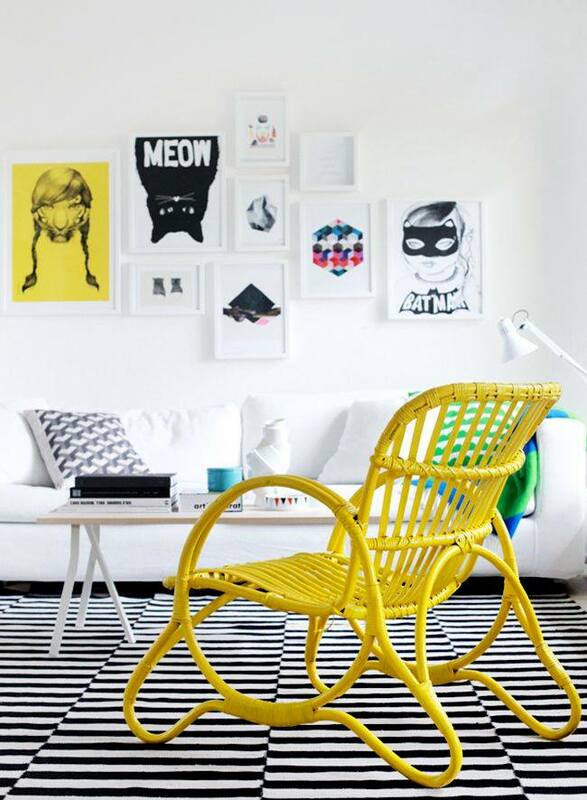 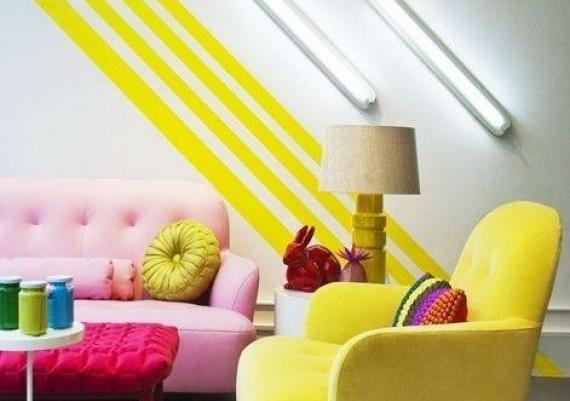 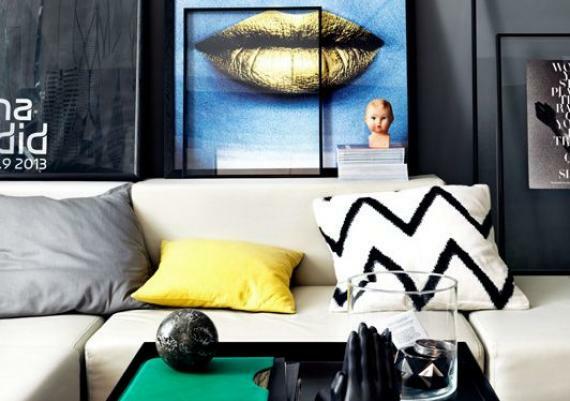 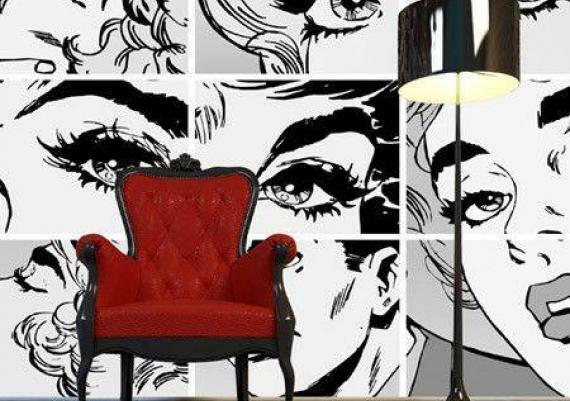 Interior decor ideas in pop art style look unique, extraordinary and bold. 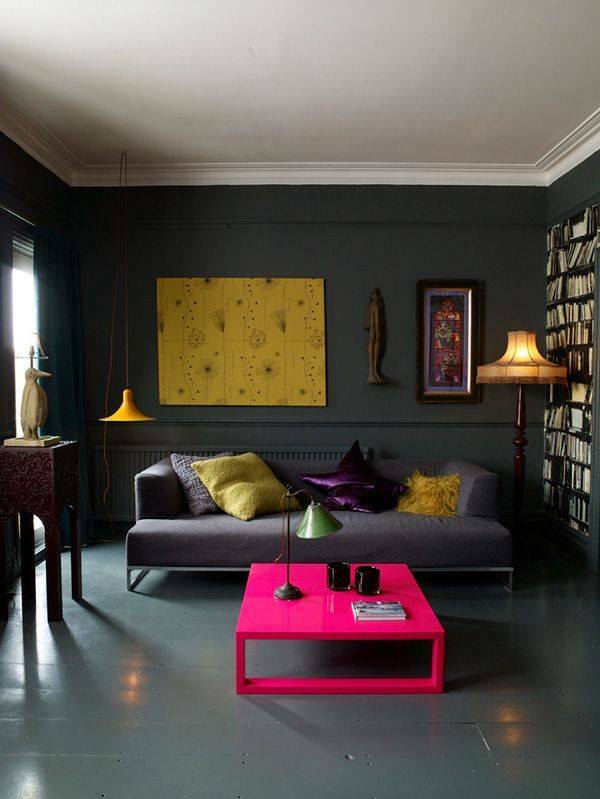 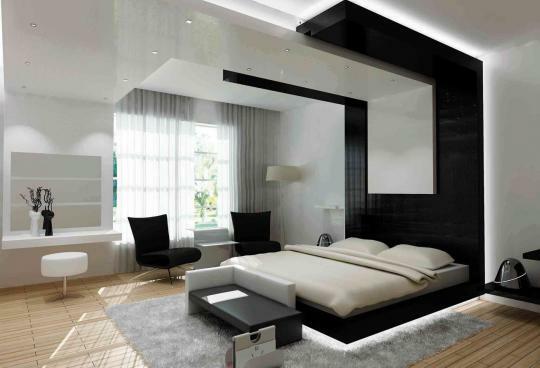 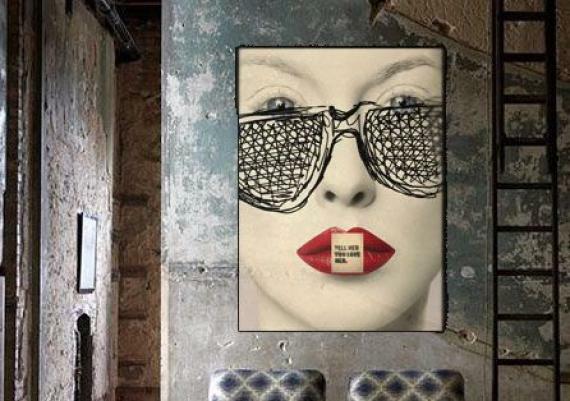 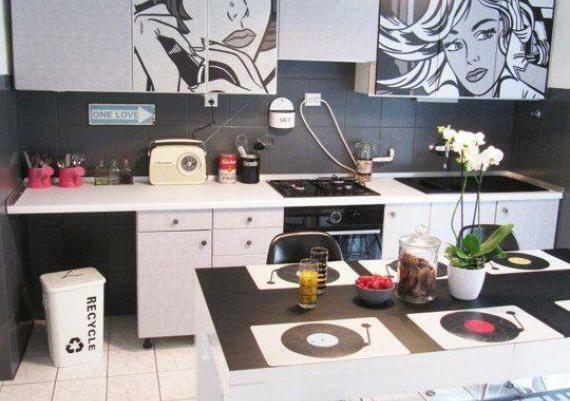 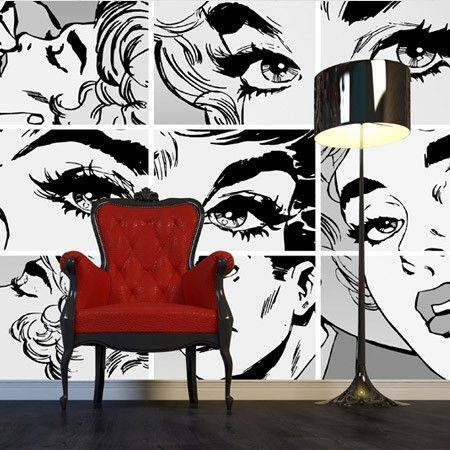 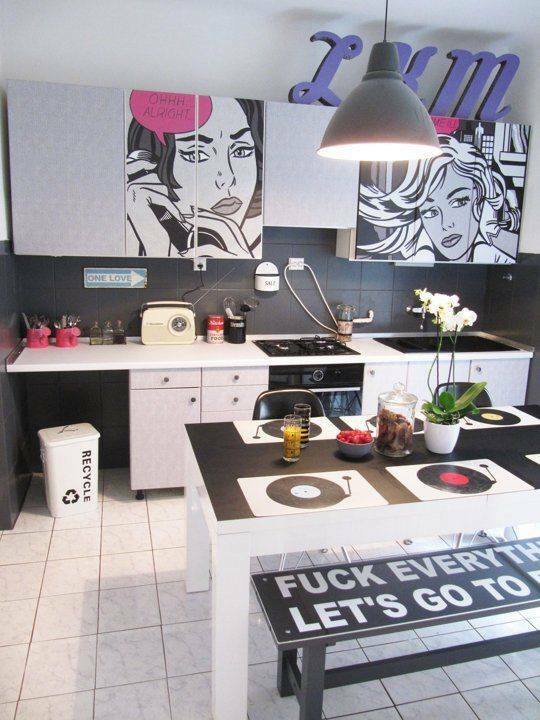 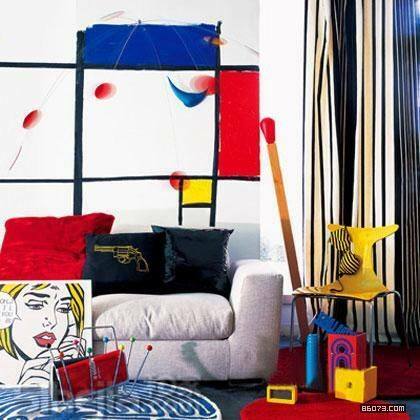 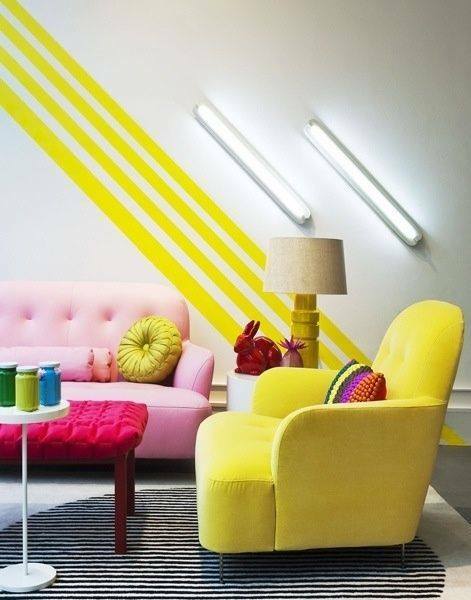 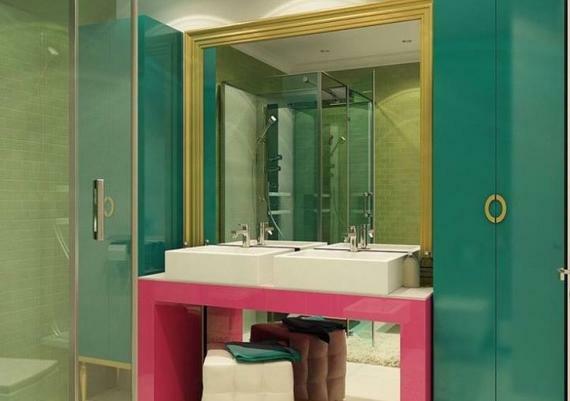 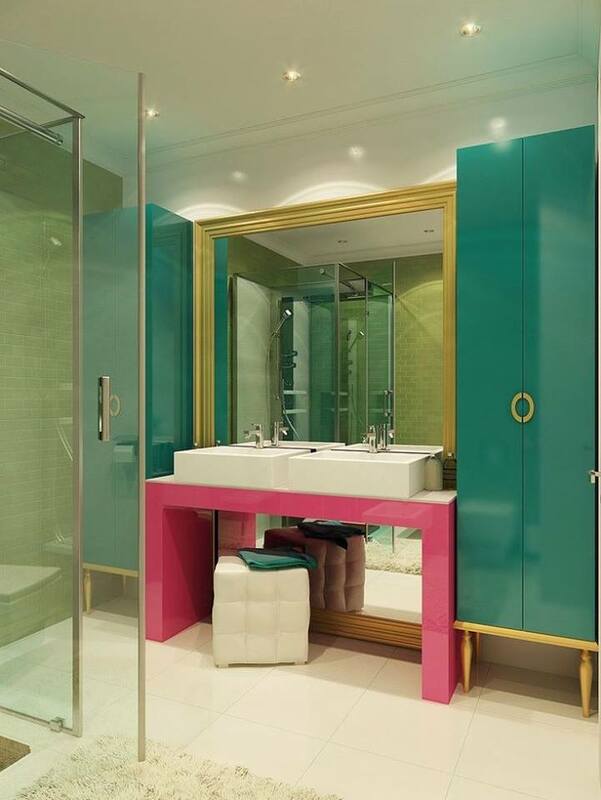 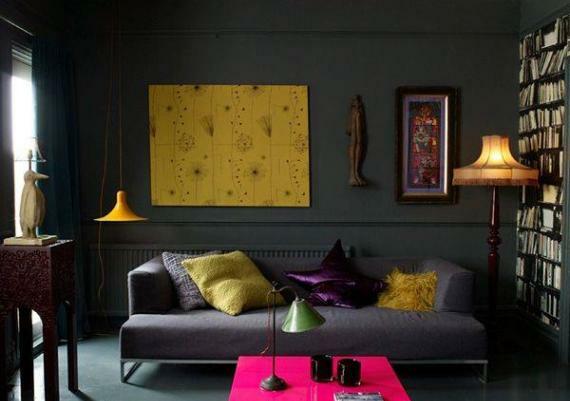 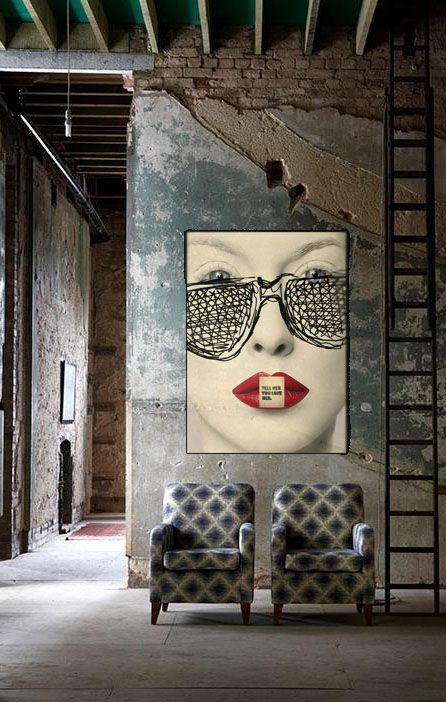 Pop art style is one of the most humorous, provocative and amusing interior decorating idea.